Middle east meets Tex-Mex today. 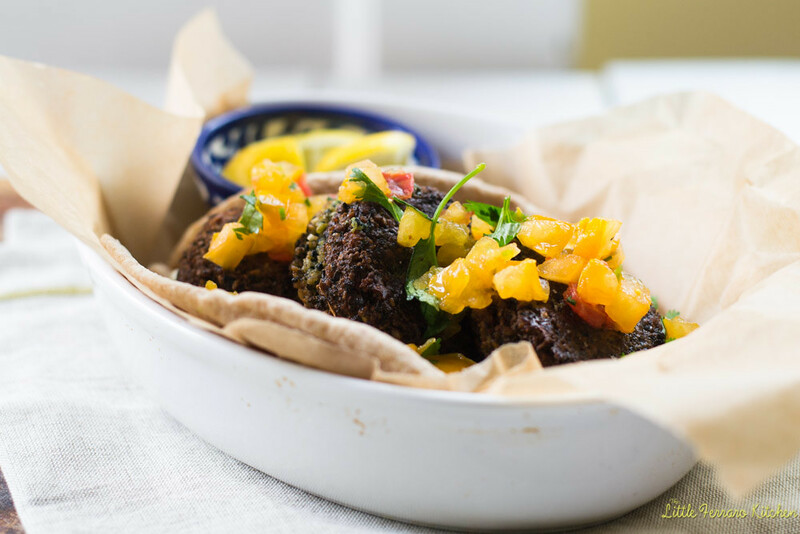 2 opposing food worlds collide and join together in a balance of tasteful and delicious falafel harmony. 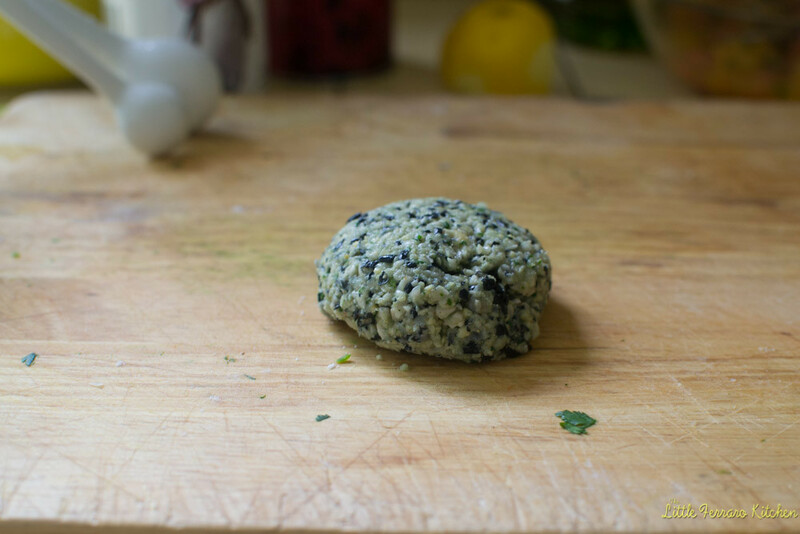 May I present…Black Bean falafel! Before I continue on the flavor profile and attempt to woo you with all my foody adjectives, there is one very..and I mean very important point to make. Never…ever…use canned beans! Just don’t even go there. Don’t even think about it. Let’s just say I thought I would “experiment”. Just like the homemade falafel recipe, dried beans are best. I believe this is the only recipe where you don’t have to cook the beans prior to cooking your recipe. The only thing is that you have to soak them for several hours. I just do it overnight and they are ready to go the next day. It is amazing to see the transformation from these small hard beans to plump ones. 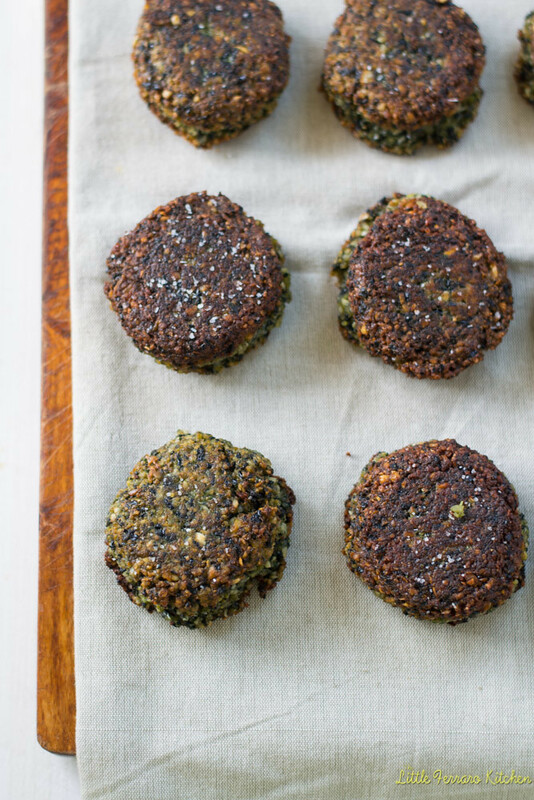 I have to say, I love..love the flavors of this falafel! Similar ingredients as with the classic falafel, but I pumped up the cumin a bit more and added in a small chopping of jalapeno to offer a “south west” kinda feel. The beautiful salsa that accompanies is from my first heirloom tomato haul of the season. 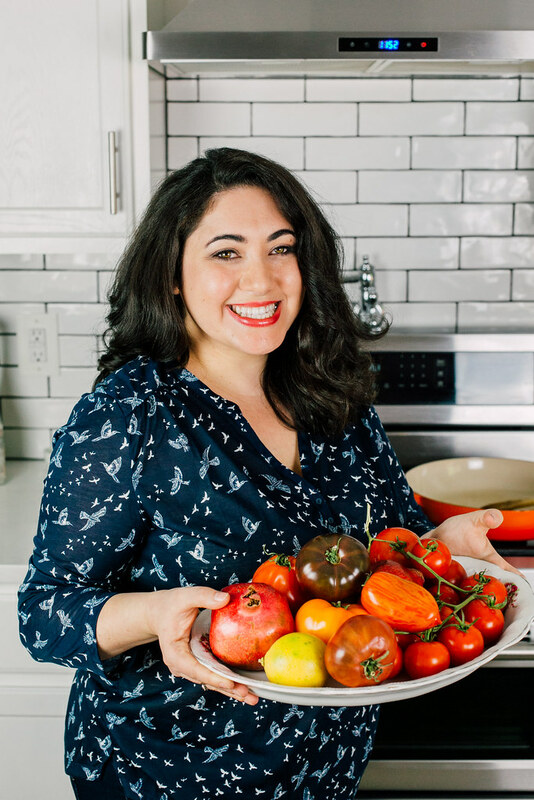 A simple salsa of gorgeous heirlooms, jalapeno, cilantro and lime juice is the perfect bright bite to counter the deep black beans and cumin. And the white spread is my standard cucumber-mint-yogurt dip that I make for just about everything! I hope you enjoy this recipe as much as me and please let me know how you liked it! And may I suggest subbing the pita bread for fresh butter lettuce cups? Delish! 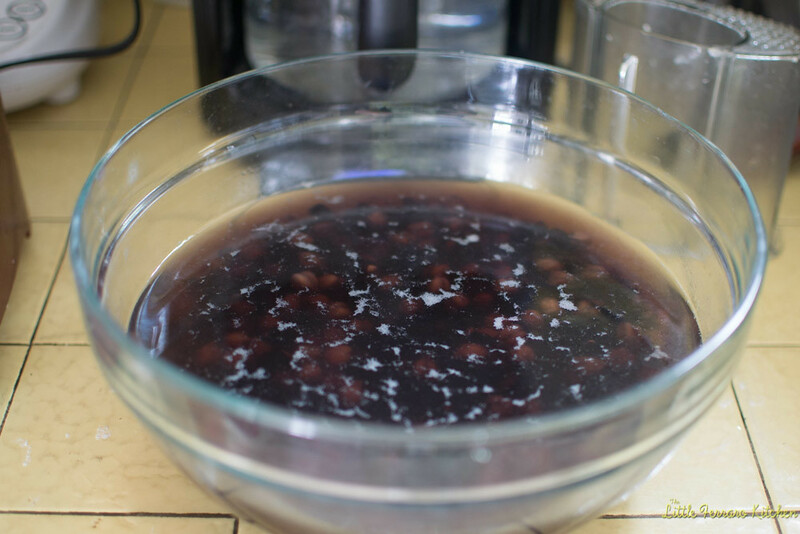 1) Soak dried black beans and chickpeas overnight in a large bowl filled with water. The black beans will turn the water black, which is just fine. 2) The next day, drain the chickpeas and pulse them in a food processor until crumbly and there are no whole beans left. Transfer to a large bowl. 3) In the same food processor, pulse together the onion, jalapeno, garlic, cilantro, cumin, cayenne, salt, pepper and flour. Pulse together until it almost looks like a paste. Add parsley mixture to beans and then add baking powder and soda just before frying. Mix everything well. 4) Heat a large skillet with vegetable oil and bring oil up to about 370 degrees F. You can test to see if the oil is hot by dropping a small piece of batter in. If it sizzles, it’s ready. 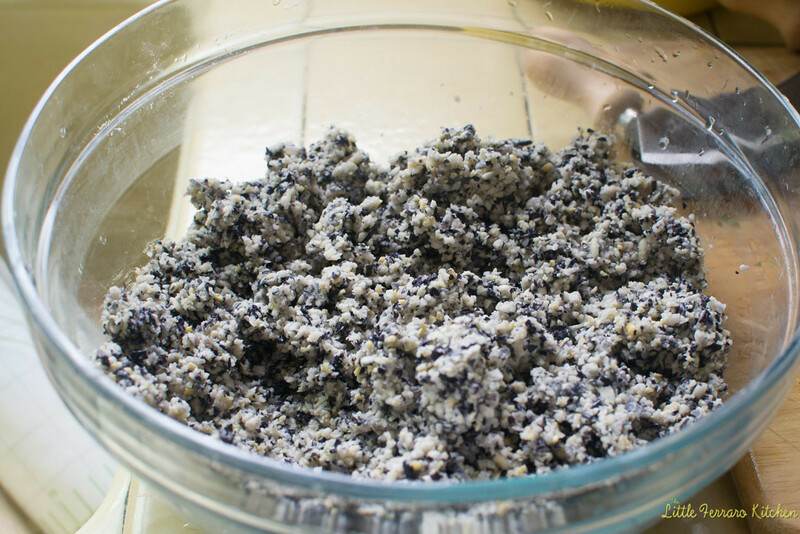 5) Use a large tablespoon and form batter into balls. I scoop about 2 tablespoons worth and form a ball between your hands. 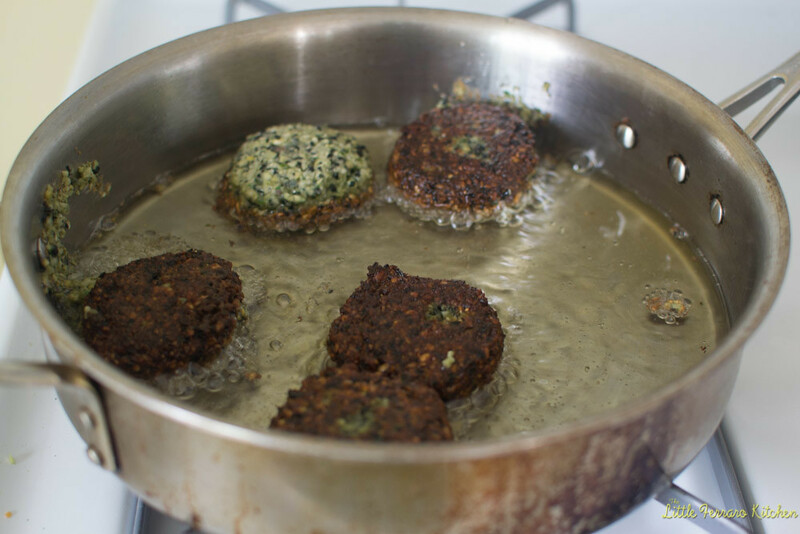 6) Carefully place the falafel in the hot oil. You can fit 4-5 in at once but don’t overcrowd the pan. Fry on 1 side until you can see it browning on the sides, about 4-5 minutes. Then flip over and fry other side. When done, place them on a paper toweled line baking sheet and immediately sprinkle with salt. 7) To make the salsa, add chopped tomatoes, cilantro, jalapeno and lime juice together. Season with salt and pepper and taste for seasoning. 8) To make the yogurt-mint sauce, simple add Greek yogurt, chopped mint, lemon juice, and chopped cucumber in a bowl. Season with salt and pepper and drizzle olive oil on top. 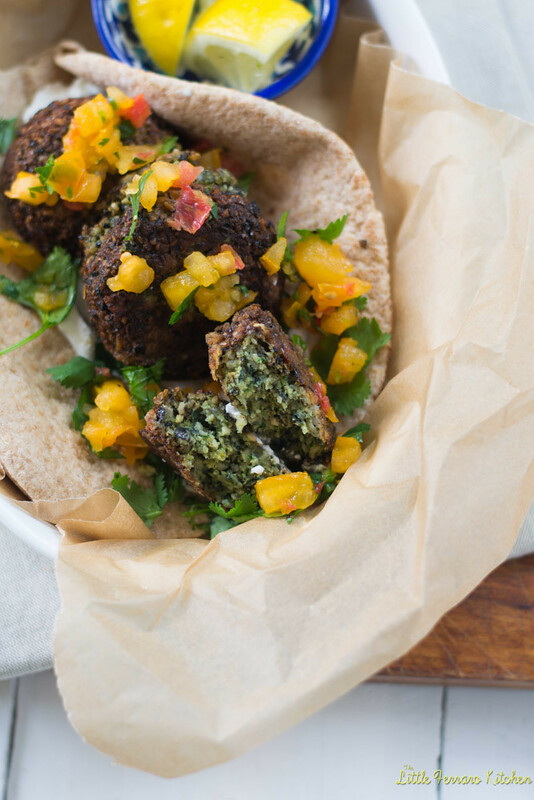 9) Assemble falafel by spreading the mint yogurt sauce on the pita, then falafel and top with heirloom tomato salsa. This also tastes amazing in fresh butter lettuce cups. Soak dried black beans and chickpeas overnight in a large bowl filled with water. The black beans will turn the water black, which is just fine. The next day, drain the chickpeas and pulse them in a food processor until crumbly and there are no whole beans left. Transfer to a large bowl. In the same food processor, pulse together the onion, jalapeno, garlic, cilantro, cumin, cayenne, salt, pepper and flour. Pulse together until it almost looks like a paste. Add parsley mixture to beans and then add baking powder and soda just before frying. Mix everything well. Heat a large skillet with vegetable oil and bring oil up to about 370 degrees F. You can test to see if the oil is hot by dropping a small piece of batter in. If it sizzles, it's ready. 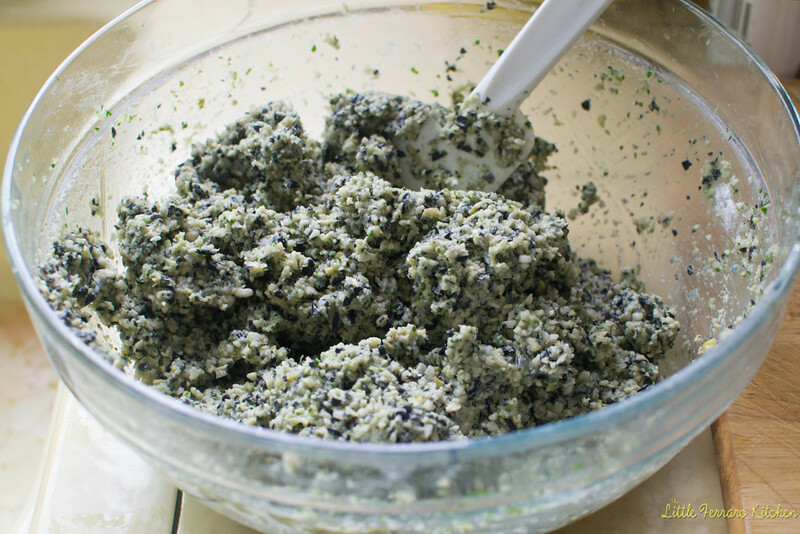 Use a large tablespoon and form batter into balls. I scoop about 2 tablespoons worth and form a ball between your hands. Carefully place the falafel in the hot oil. You can fit 4-5 in at once but don't overcrowd the pan. Fry on 1 side until you can see it browning on the sides, about 4-5 minutes. Then flip over and fry other side. To make the salsa, add chopped tomatoes, cilantro, jalapeno and lime juice together. Season with salt and pepper and taste for seasoning. To make the yogurt-mint sauce, simple add Greek yogurt, chopped mint, lemon juice, and chopped cucumber in a bowl. Season with salt and pepper and drizzle olive oil on top. 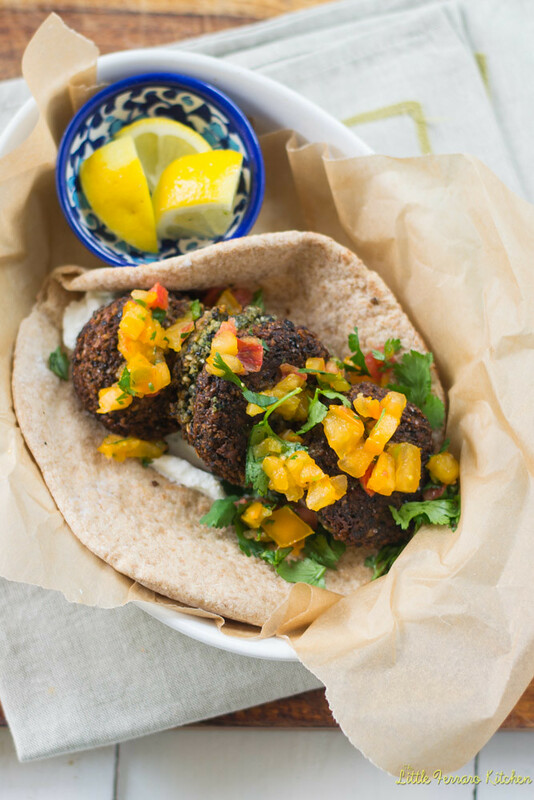 Assemble falafel by spreading the mint yogurt sauce on the pita, then falafel and top with heirloom tomato salsa. This also tastes amazing in fresh butter lettuce cups. 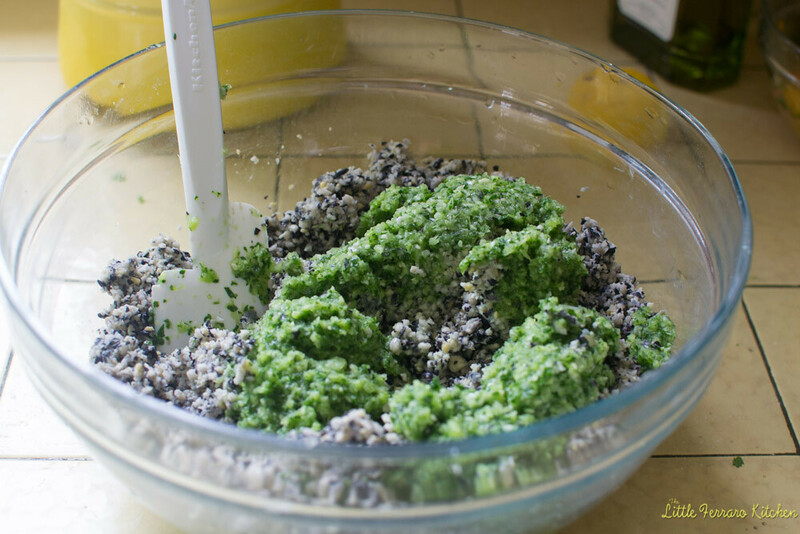 Falafel mixture can be made ahead prior to adding baking powder and baking soda. The mint-yogurt sauce is in rough measurements, make as much or as little as desired. 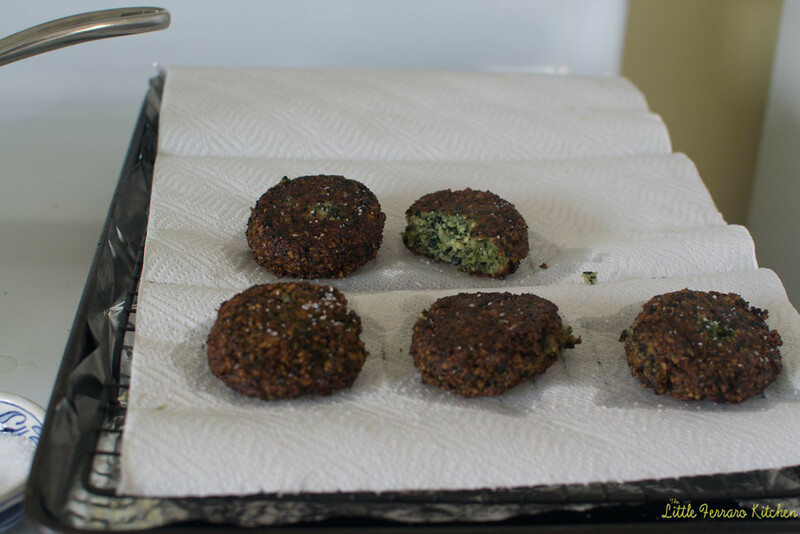 To re-heat falafel, place them on baking sheet in 350 F degree oven until warm. I must try this. I’ve made homemade falafel before but never knew it could be done with black beans. Yum! Thanks for the heads-up, I will definitely try this soon. Recently made the classic one again (doubled the recipe too) and had falafel/rice/veges/yoghurt sauce for dinner for a few days in a row! This one looks really interesting, and black beans do have a great flavour. The salsa looks great too and raita would go very nicely. Just wondering why you have chickpeas in there with the black beans. Have you tried it with just black beans? Made it with canned beans. It was fine. Thanks for letting me/us know! Glad it worked!